Ok here comes the hardest part of it all. Serve to a good friend, repeat as many times as needed throughout the evening. Make a few toasts and enjoy the good times. (Reuters) - A handful of people in the world know that German Chancellor Angela Merkel loves popping over to Paris because of her penchant for French cuisine, while it's best to avoid serving artichokes to French President Francois Hollande. They are the top chefs from the kitchens of the world's leaders, masters of the art of sweetening international relations with a sumptuous meal, who gather in Paris this week to swap recipes and tips on dinner-party diplomacy. If Winston Churchill was right when he said a century ago that "the stomach governs the world", then this club of 27 culinary maestros have an unseen influence on leaders' moods as they seal decisions on everything from the crisis in Syria to the euro zone's debt woes. 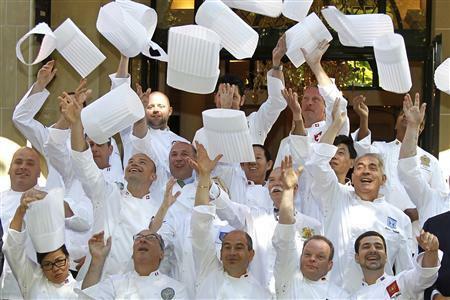 "Presidents come and go, but chefs stay," said Gilles Bragard, the French businessman who started the club of chefs to the world's presidents and monarchs in 1977. "I often say that if politics divides, then the table brings people together," he told a news conference in Paris at their latest annual get-together. In a wink at the cooks' importance, the club's name - "Le Club des Chefs des Chefs" - plays on the fact the French word for chef and leader is the same. It could translate as "The Club of Chefs of the Chiefs" or "The Club of Chiefs of the Chiefs". "I think what I cook can really make a difference to how discussions happen," Daryl Schembeck, head chef from the kitchens of the United Nations who recently cooked for a party of 200 world leaders, told Reuters. "If it's easy to eat and people are enjoying it, it's something they can talk about and that can start another conversation. I think I can impact that," he said. Attending the gathering from the White House kitchen is Cristeta Comerford, chef to Presidents Bill Clinton, George W. Bush and now Barack Obama. From Paris comes veteran Bernard Vaussion, chef to French leaders for nearly 40 years. The chefs, from as far afield as China, Sri Lanka and Israel, met in Berlin last week as part of a week-long annual get-together. They arrived in Paris on Monday for a three-day tour of the French capital, to sample ingredients and share recipes. Chefs throughout history have played a vital, behind-the-scenes role in diplomacy, helping to ease fraught relations and smooth the way for talks. As Bragard recounts, the great French strategist Talleyrand, credited with the rise of the diplomatic banquet, once told Napoleon Bonaparte: "Give me a good chef and I shall give you good treaties." Keen to smooth tensions over the euro zone crisis when Hollande and Merkel met this month to mark 50 years of Franco-German reconciliation, French chefs chose to reproduce the famous meal of filet of beef and raspberry macarons prepared in 1962 for post-war leaders Charles de Gaulle and Konrad Adenauer when they signed their friendship treaty. On the day of Hollande's inauguration in mid-May, Merkel treated him to a feast of veal schnitzel and asparagus in Berlin, washed down with a fine red French wine. The chefs, some of the few people who have daily access to the world's power-brokers, have the utmost trust of their employers. Only the Kremlin still has an official taster on hand to sample the Russian president's food and make sure it hasn't been tampered with. 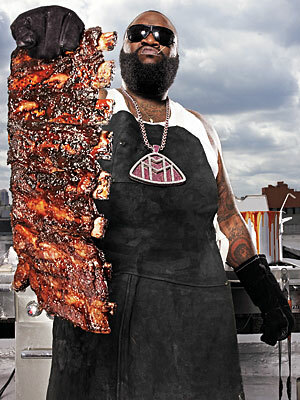 Other world leaders put their stomachs entirely in the hands of their cooks. 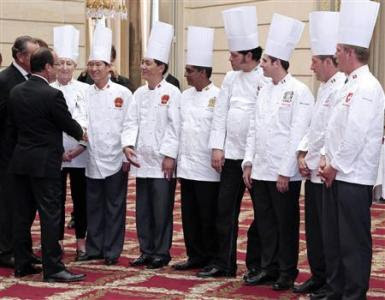 The chefs are firmly discreet regarding any secrets they pick up from the world of diplomacy - though they spill the beans more freely on former leaders, relating anecdotes that can give insight into presidents' and prime ministers' characters. London-based Anton Mosimann, a visiting chef to 10 Downing Street who has cooked for a string of British prime ministers, recounts how Margaret Thatcher once asked for a lavish meal to entertain the then French President Francois Mitterrand. 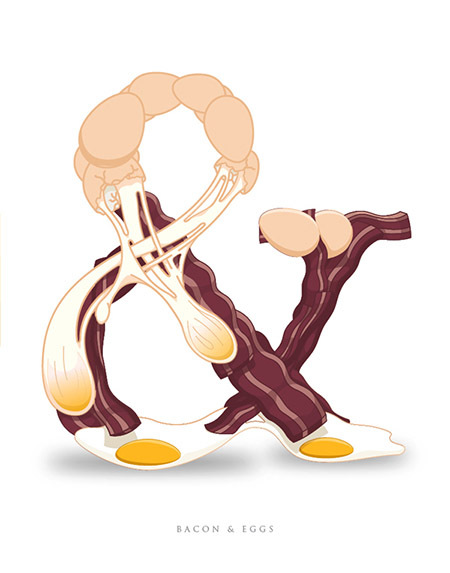 He complied with a copious dish of veal steak with delicate morille mushrooms. During a conversation several years later, the famously frugal Thatcher congratulated him on the meal but added with a frown: "It was very expensive." "That was Mrs. Thatcher, she never missed a thing," Mosimann said. 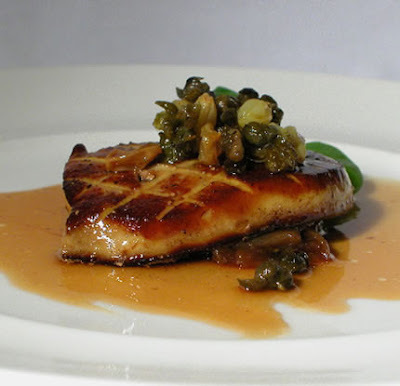 A current taboo at French diplomatic meals for American guests is foie gras, recently banned in California due to the force-feeding of geese used to produce it, even if White House chef Comerford said she had no qualms about serving up American-produced goose liver. 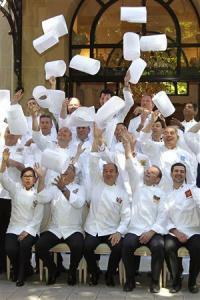 "Our aim, of course, is always to avoid shocking our guests," Elysee chef Vaussion told Reuters. 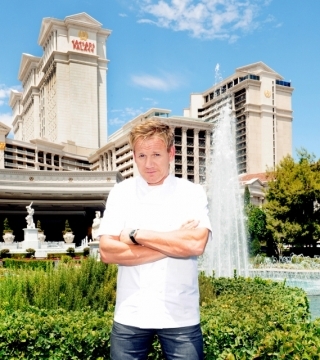 LAS VEGAS (July 25, 2012) – Caesars Palace is pleased to announce internationally renowned Chef Gordon Ramsay will expand on his relationship with Caesars Entertainment and open his second Las Vegas restaurant, Gordon Ramsay Pub & Grill, in late 2012. The new contemporary yet casual restaurant and bar will serve lunch and dinner and will be located in the heart of the resort adjacent to the premiere entertainment venue, The Colosseum, replacing Bradley Ogden restaurant. Michelin Star Chef Gordon Ramsay, known not only for his superior cuisine, but also his popular TV personality on the FOX Network programs “Hell’s Kitchen,” “Master Chef” and “Kitchen Nightmares,” has emerged on the Las Vegas culinary scene with rave reviews at the newly opened Gordon Ramsay Steak at Paris Las Vegas. Gordon Ramsay Pub & Grill will provide his fans another outlet to enjoy the chef’s award-winning skills in a lively and approachable English pub-style setting, offering the finest casual food utilizing the freshest ingredients. The menu at Gordon Ramsay Pub & Grill will be comprised of items consistent with British pub food—bangers and mash, fish and chips and roasted chicken—as well as some of Ramsay’s favorites like London broil prepared on a wood-burning grill, all part of a rustic menu that will change seasonally. Paying homage to a true pub, the new restaurant will feature a wide selection of craft and microbrews from around the world, offering beer enthusiasts more than 40 beers on tap. “I am overwhelmed by the support Gordon Ramsay Steak has received by guests and our Caesars Entertainment partners, and I’m excited to now bring some more of my favorite cuisine and an authentic pub experience to Caesars Palace with Gordon Ramsay Pub & Grill,” said Ramsay. EDG Interior Architecture + Design will create a space that is welcoming, high-energy and comfortable utilizing distressed woods with cheeky references to historic and iconic events throughout the space. The centerpiece of the space will feature a striking bar with an array of beer taps on display and the backdrop inspired by traditional London red telephone booths. Gordon Ramsay Pub & Grill will take advantage of its location with a patio area extending onto the casino floor where guests can be in the middle of the action. 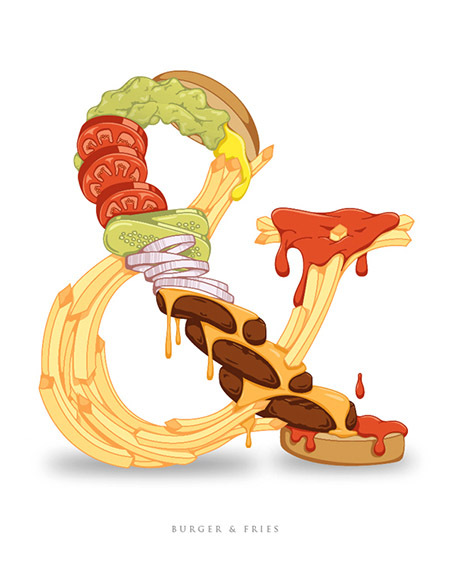 restaurant will include an impressive bar, a vintage-style lounge, a series of casual dining rooms and a private dining room, giving guests a variety of culinary experiences to fit any mood. 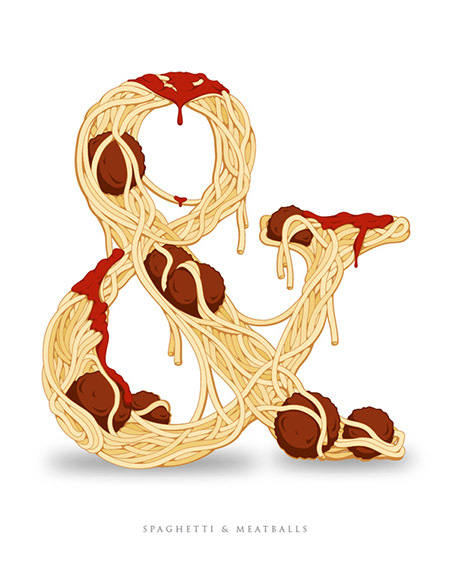 Leading up to this year's event, the LA Epicurean Festival is teaming up with prominent local charities, giving back $25 (which is one third of the ticket price) for every ticket sold through each charity to their respective cause. 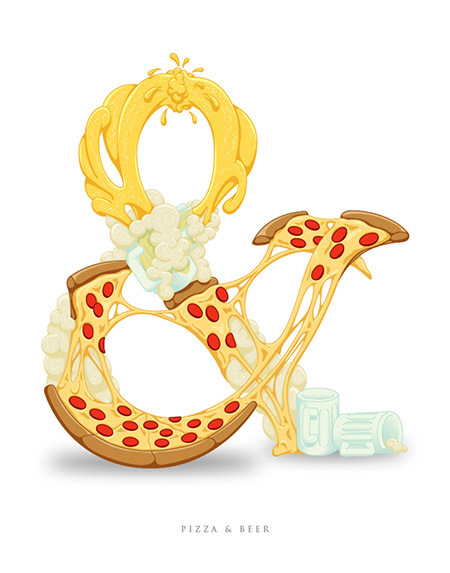 Attendees may select the charity of their liking to contribute to and purchase one or multiple tickets online. To purchase tickets, go to the LA Epicurean Festival Facebook page:http://www.facebook.com/laepicureanfestival and select the 'Charity' app. 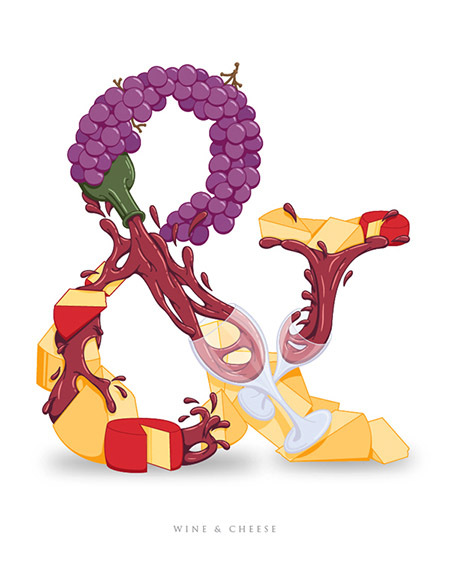 The Los Angeles Epicurean Festival brings together culinary specialties and extraordinary wines and spirits, under one roof in a casual setting. Each year, a new selection of exhibitors, are hand picked in order to keep attendees abreast of new ideas in the market place. Attendees will be able to pair and compare, taste and take home their favorite selections. Live entertainment, mixology and food demonstrations will be offered; our oenologists will explain how to taste and recognize great wines. Join us and discover over 500 boutique wines and spirits, cheeses, spices, coffee & teas, charcuterie, olive oils, mushrooms, organic chocolate, meat, fowl, fish and produce and much more. This year's event will be held on Sunday August 26, 2012, at the Vibiana, a historic landmark in downtown LA. This here holiday needs no lengthy introduction as to why it exists or the benefits of partaking in it, it simply is a great day and must be celebrated. Just what are we speaking of you ask? 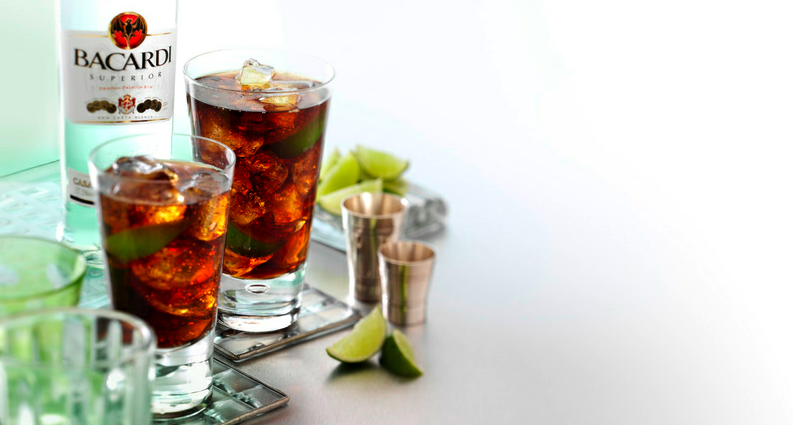 Well today Ladies & Gents, just so happens to be National Tequila Day and with that we must kick a few classic recipes out to our readers as well as a new Libation recipe to get the days events pushing along as planned. Add ice, cover and shake until the outside of the mixer is cold. Strain into 2 martini glasses; garnish with lemon twists. 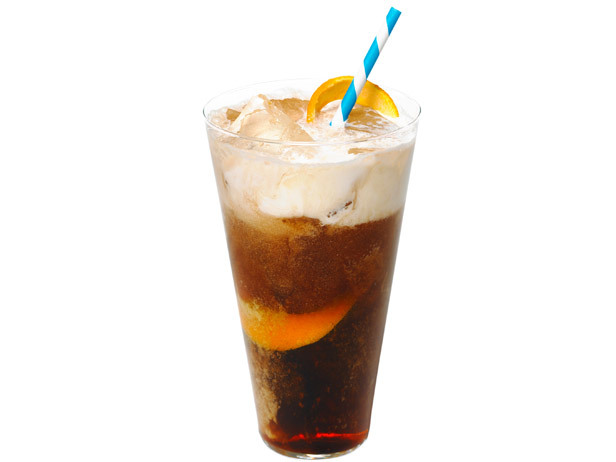 Cognac Root Beer Floats - A Great Summertime Treat For Grownups. Let us enjoy the warmth of the Sun, the conversation of good company and the smiles of our loved ones as the day turns into a beautiful evening. It may be Monday, but any day can be turned into a good memory, with the right ingredients. Pour up a few of these Grown Up Root Beer Floats and Enjoy the moment. Use a vegetable peeler to remove a long piece of zest from the orange, working your way around the fruit. Combine the bourbon and bitters in a tall glass. Twist the orange zest over the glass to release the oils, then drop it in. Fill the glass halfway with ice. Add the scoop of ice cream, if using. Slowly pour the cream over the back of a spoon into the glass so it floats on top. The Summertime has arrived and with that, the usual cries of boredom from kids all across the Country who just don’t know how to survive without some form of electronic gadget or a TV. Well if your from my generation or any older, you were raised by people who didn’t want to hear all that screaming, so you were told to go outside or to a park to run wild and free. It was a real treat to get taken to an amusement park, let alone a place you could get hands on with the toys and bring your imagination to life. Well Atlantic Luggage is going to make Summer a really special time this year for a lucky family, by sending them on a 2 day vacation to LEGOLAND in Florida. Atlantic Luggage, the stylishly great and durable luggage manufacturers they are, know what it takes to get a family moving with ease when on vacation, will be giving the winners a set of brand new Atlantic Luggage to take on their trip. This isn’t some lengthy survey or set up of any kind, where your going to be bombarded with calls, questions and emails about signing up for any servies, not in the least. All you have to do is sign up for the contest and that is it. Atlantica Luggage will select a winner to take their family (2 Adults & 2 Children) on a trip to Florida to experience the wonderful newly built waterpark (which just opened in may 2012,) have a meet and great with a LEGOLAND Master Model Builder and get a chance to build their own LEGO vessel to float down the 1,000ft Lazy River, something your kids will never forget. Also included in this trip is a voucher for a car rental, so the last thing you need to worry about is how you will get around in Florida, once you arrive. One of the greatest perks about this giveaway is the set of Atlantic Luggage you will be receiving. Light, durable, affordable (but who cares your winning it for FREE) and most importantly stylish, the manufacturers behind this brand know what functionality means to the modern day traveler and work tirelessly to create that can withstand the tests of time. The Summertime has arrived and with that, the usual cries of boredom from kids all across the Country who just don’t know how to survive without some form of electronic gadget or a TV. Well if your from my generation or any older, you were raised by people who didn’t want to hear all that screaming, so you were told to go outside or to a park to run wild and free. It was a real treat to get taken to an amusement park, let alone a place you could get hands on with the toys and bring your imagination to life. Well Atlantic Luggage is going to make Summer a really special time this year for a lucky family, by sending them on a 2 day vacation to LEGOLAND in Florida. Atlantic Luggage, the stylishly great and durable luggage manufacturers they are, know what it takes to get a family moving with ease when on vacation, will be giving the winners a set of brand new Atlantic Luggage to take on their trip. This isn’t some lengthy survey or set up of any kind, where your going to be bombarded with calls, questions and emails about signing up for any servies, not in the least. All you have to do is sign up for the contest and that is it. Good to the last bite, this Frittata recipe is something of a fantastic nature. Light & fluffy, filled with all sorts of delicious ingredients and easy to put together in literally no time, this is type of dish you need to master for those nights / mornings when someone is sleeping over and you want to impress them with some quick culinary action. 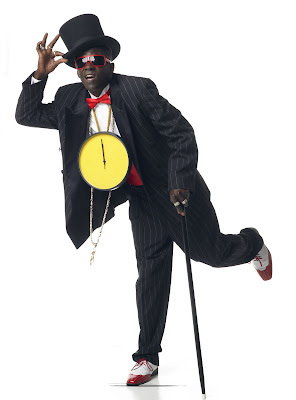 Staying true to yourself is hard for some people, but not for Flavor Flav. Always the showman and entertainer, Flav hopped on the microphone recently onboard a flight headed to Las Vegas (where he owns a takeout restaurant called: Flavor Flavs House of Flavor”) and proceeded to get the people clapping & cheering for the pilots while promoting his business. 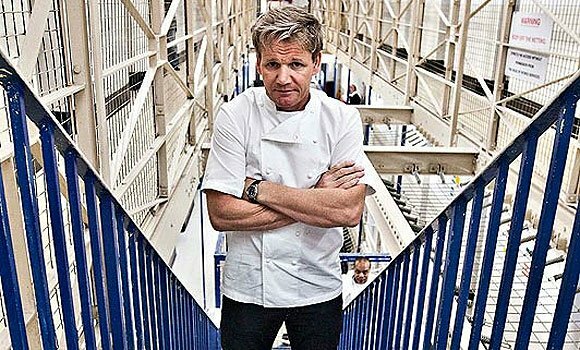 Chef Gordon Ramsey To Go To Prison? With an 8 year old Ban finally coming into effect on July 1st 2012, California joins such great places as Israel, Turkey, Argentina and Italy to make the selling of Foie Gras illegal. Being that Foie Gras cannot legally be sold in any restaurant or store, businesses have gotten savvy and have began to treat it in a similar fashion to how Medical Marijuana is so widely distributed throughout California and are instead, giving it away in exchange for donations at finer more reputable establishments. 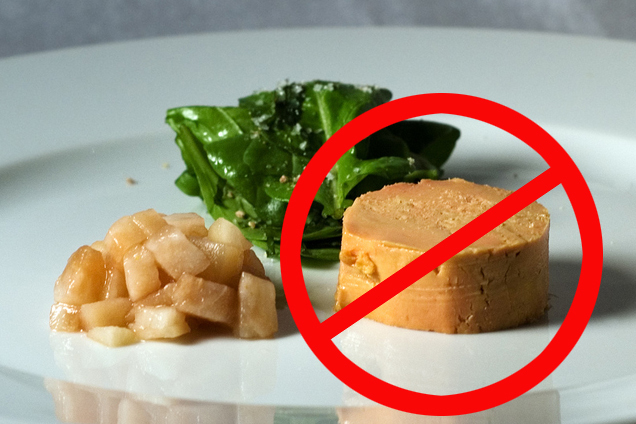 Sure serving Foie Gras is illegal in this state, but as far as enforcing the law, who is actually going to do so? Chefs around the World are weighing in heavy on the debate as to whether or not the concept of gorging a duck for the sole purpose of consuming their liver is ethical in this day and age. With those arguments come great points from both sides, but the fact remains the same, it is illegal to harvest a duck for the purposes of making Foie Gras and it is just as illegal to serve it your establishment. Another problem that stems from not being able to serve such a product that people have come to enjoy so regularly for numerous different reasons is what will the businesses do who have hundreds of employees to take care of? In some cases those businesses are seeing a huge boom in the demand for their products, as the public at large are fearful it may become increasingly harder to find over the next few years. Those same businesses are smart and have moved outside of the States lines and should continue to do just fine, that is until the next State, says they no longer wish to permit such a business within their borders. As sad as it is, reports are that Chef Cora's BAC was more than twice the legal limit, which was confirmed by 3 separate tests taken by field officers and at the hospital, before she was taken to a sobering center in Santa Barbara. Reports show that Chef Cora stated to have consumed 3 bottles of beer at the Cold Spring Tavern before rear ending a car on June 17th at around 6:15pm while arguing with her longtime partner Jennifer Cora. So after you are home and all cooled off, fix yourself up a few of these lovely Torched Cherry Coladas and relax in the shade. This recipe is something we hijacked from the great Benihanas of Ontario, California and aren’t ashamed to say its damn good. 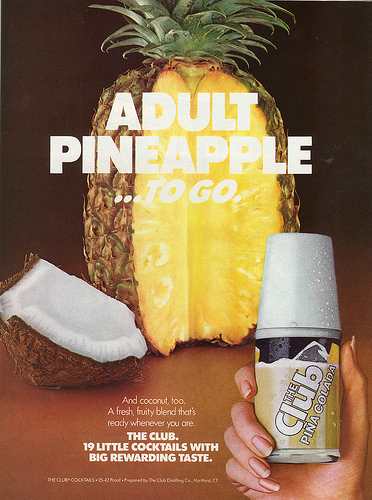 Now you may be asking yourself why of alldrinks did we choose a Pina Colada? Today just so happens to be National Pina Colada Day and we need don’t need much of a reason to partake in some great Libations and neither should you. Pour rum, cream of coconut, pineapple juice and cherries into a blender with one cup of crushed ice. Blend until smooth & pour into a chilled Collins, cocktail or champagne coupe glass. Barbecue sauces for the most part are all about a healthy balance: if you desire a sweet sauce, but hate overly sweet foods, off-set it with a bit of lemon or lime juice or take the heat factor up a few levels by adding some spice to the mix. To be openly honest, the amount of ways a sauce can be incorporated into becoming your own are limitless. Please don’t think that this recipe is the only way to make your own sauce. Start with this as your base and work up your own formula that everyone will come to know as your own signature sauce. Every so often, we will add a dash (literally) of Glazed Pecans that have been ground up into our sauce, to give it a rich nutty flavor. Like we always say, Enjoy cooking this recipe and making it your own, heck if you come up with something you think we should try, send us an email and let us know how you did it, we’d love to hear from our readers. Smash the garlic cloves, sprinkle with a generous pinch of salt, and, with the flat side of a large knife, mash and smear mixture to a coarse paste. Stir garlic paste, the ¼ tsp salt, cola, ketchup, vinegar, Worcestershire, chili powder, 1 tsp black pepper, ½ tsp hot sauce, and allspice together in a small saucepan. Bring to a boil, reduce heat, and simmer until thickened, about 45 minutes. Allow to cool slightly, stir in the lime juice, and season with black pepper and hot sauce, to taste.